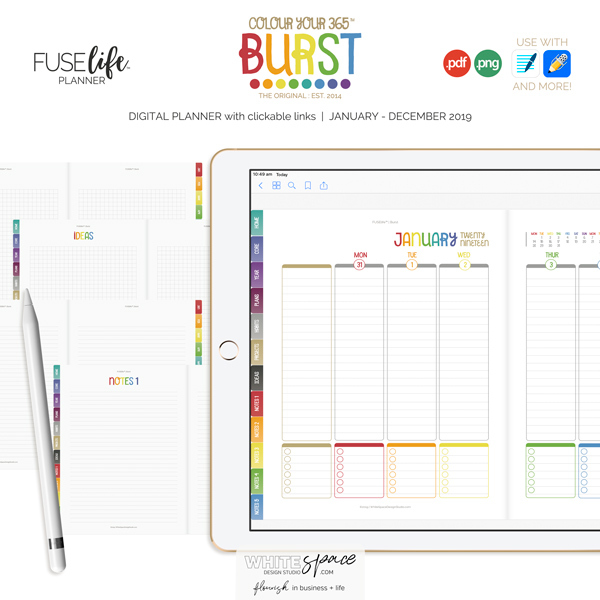 Digital planning has fast become a favourite for planner lovers and when you experience the FUSElife digital planners you’ll see why. 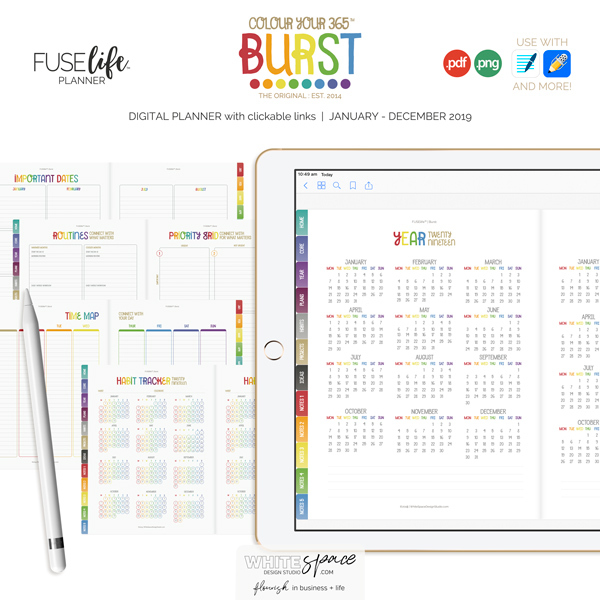 The BURST digital planner is filled with all the colours of the rainbow to brighten your day as you get things done. 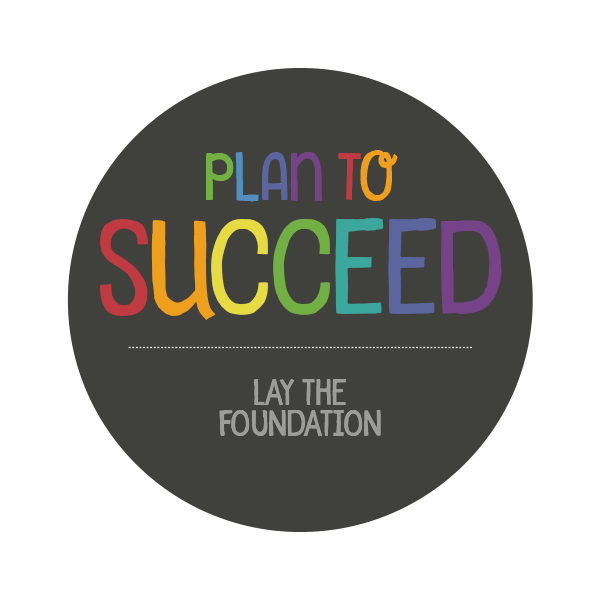 This is more than a colourful planner. 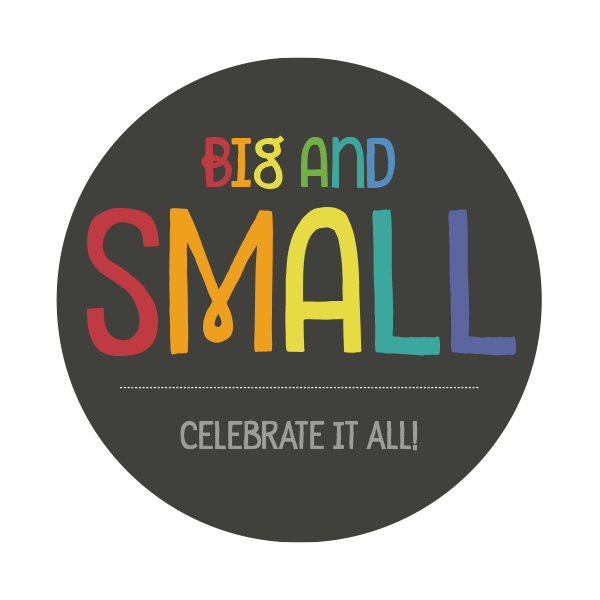 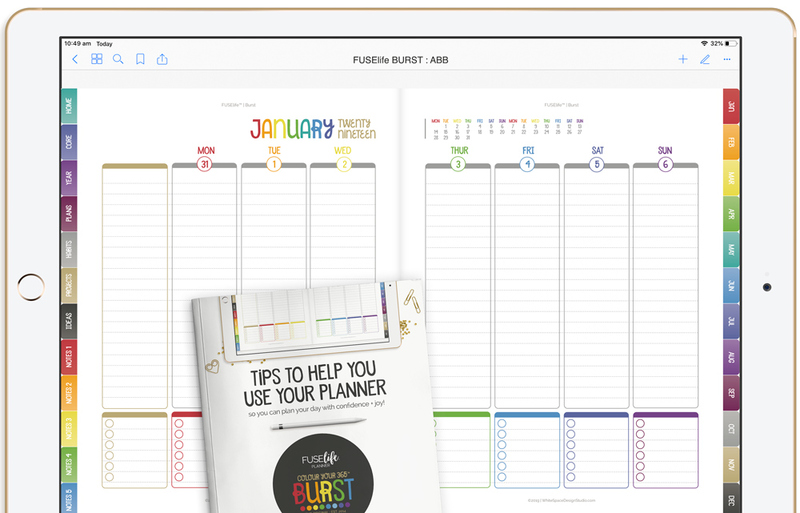 It’s a planning + productivity system that helps you organise your day with confidence + joy. 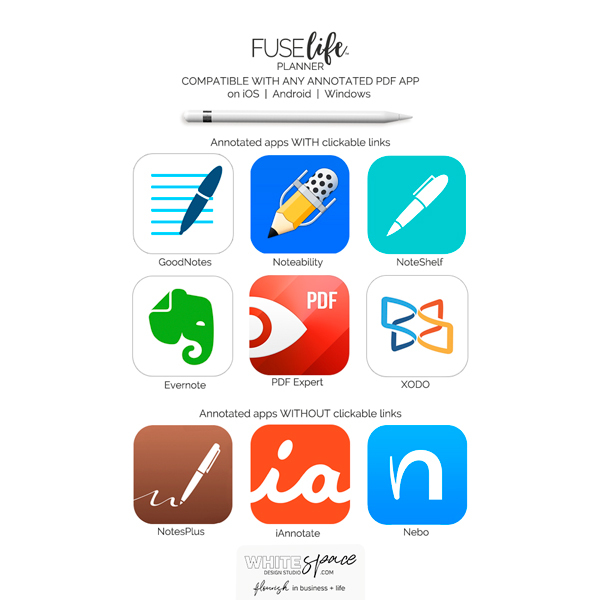 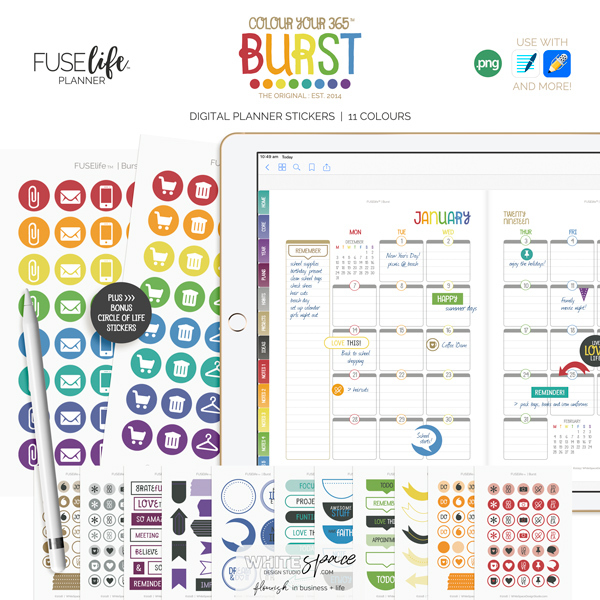 A FUSElife planner is at the heart of a productive day … simply download + start planning today! 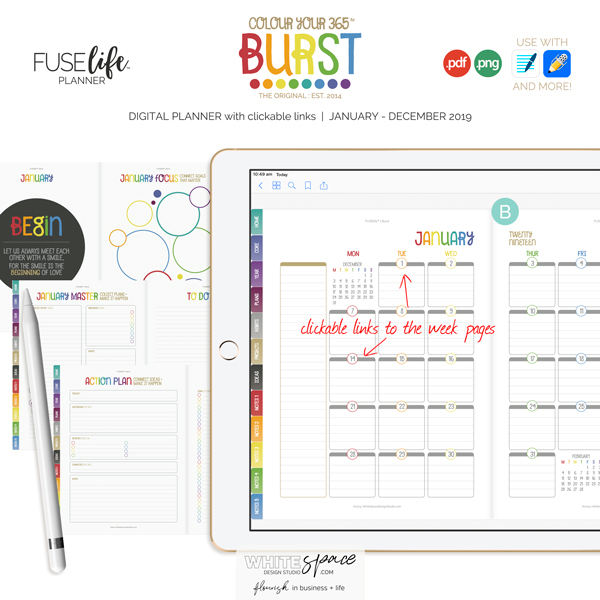 Your FUSElife digital planner has three parts that help you set goals + stay focused as you get things done. 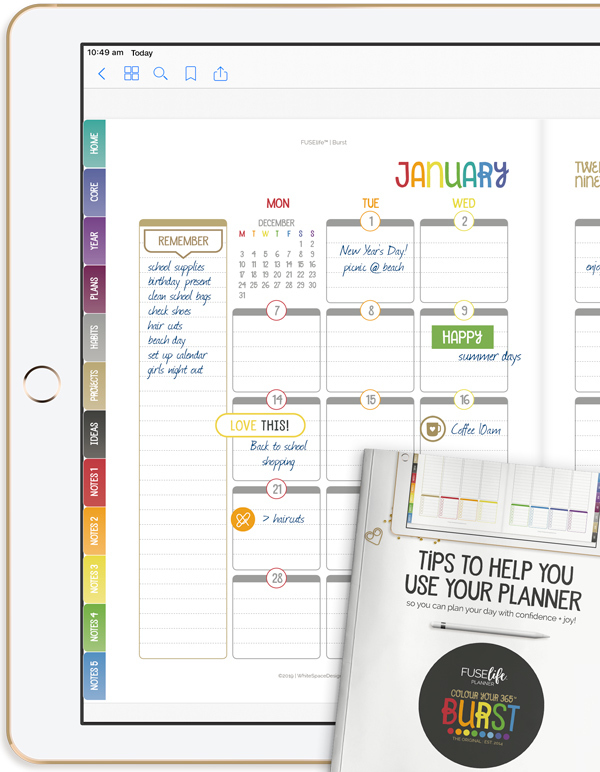 Keep your ideas handy with the grid + lined notebooks at the back. 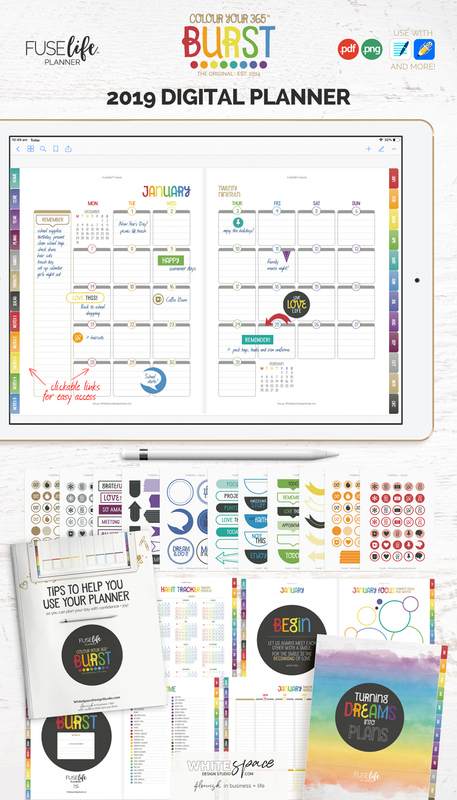 that helps you set up and use your planner + stickers as quickly and simply as possible. 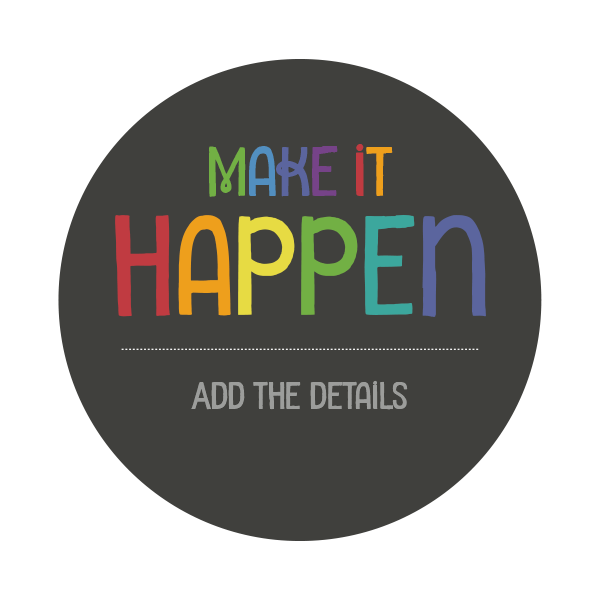 stickers sheets come in all the colours of the rainbow! 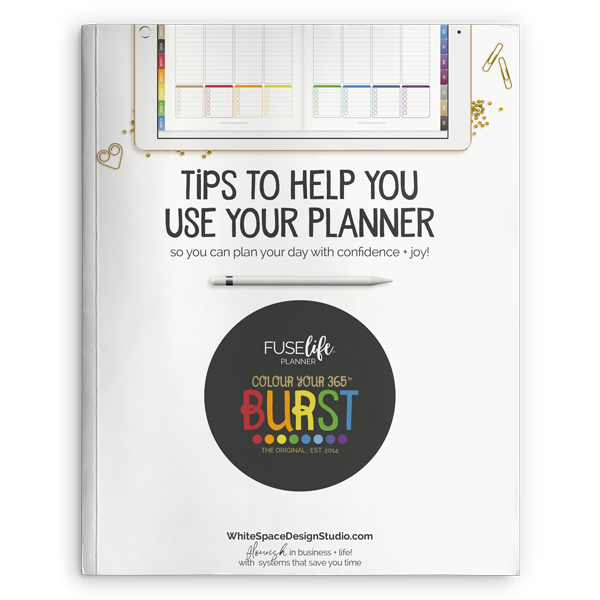 with this easy to use + fun planner you’ll enjoy getting things done!